In early 2014 Stoic, the developers of The Banner Saga, got caught up in a legal dispute with King, the developers of Candy Crush, or, to give it its full name, Candy Crush Saga, over the word ‘saga’. 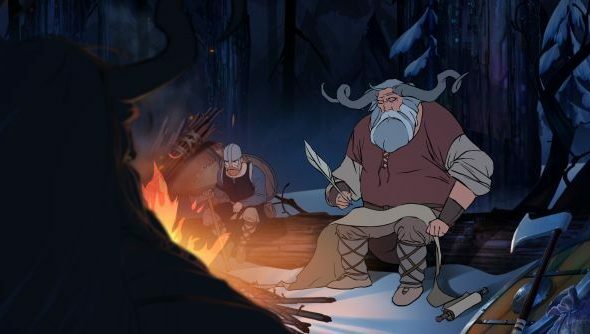 King tried to block Stoic from trademarking The Banner Saga. To fight King would take a hefty amount of legal counsel and the money to buy that counsel, so Stoic looked to Kickstarter. King claimed that Stoic’s game presented a “likelihood of confusion in the marketplace” and might cause “mistake and deception” among “purchasers and potential purchasers”. After all, King’s other games all had ‘saga’ in the name – Bubble Saga, Bubble Witch Saga, Mahjong Saga, Puzzle Saga and Pyramid Saga. Stoic had to choose between changing their game’s name or fighting King. Would you have backed a bid to raise legal fees?